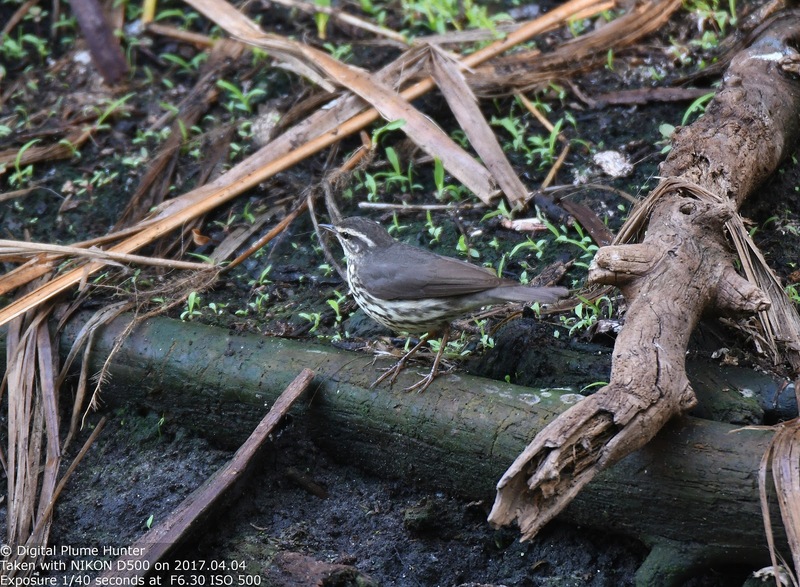 Historically, mosquito populations were kept under control by the periodic draining of swampland. In a political context, however, the phrase "Drain the Swamp" implies something else: it is a metaphor for cleansing the seat of our national government (in Washington DC) from the nefarious forces of corruption. This is a phrase that has gained a lot of publicity (or should we say notoriety) in the recently concluded (and highly acrimonious) presidential campaign. 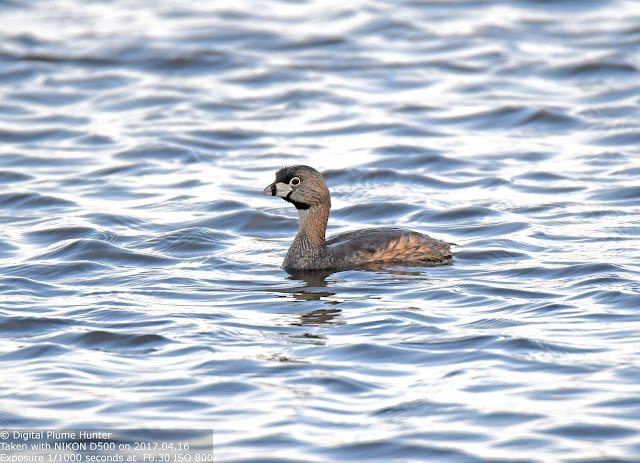 Northern Paurlas have a huge (though disjointed) North-South breeding range. 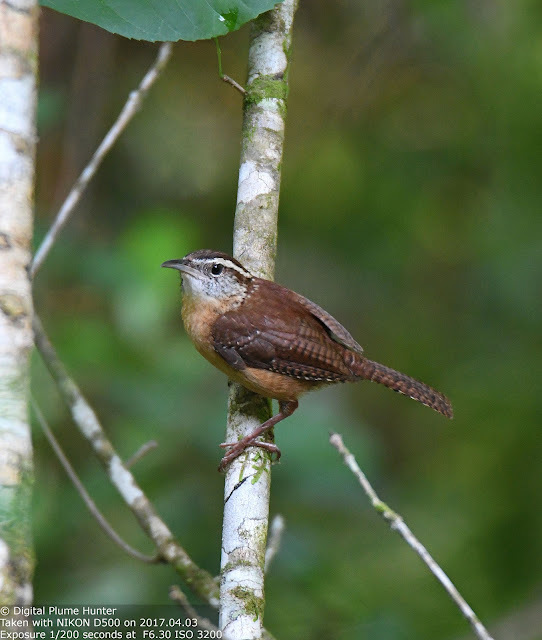 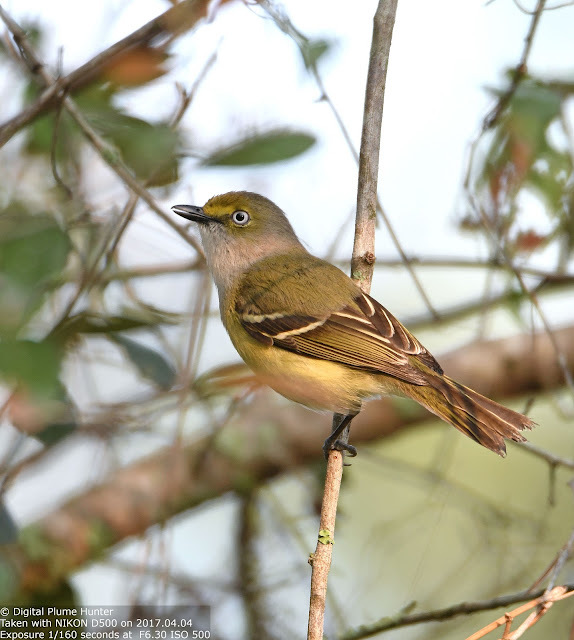 They are found breeding from Southern Florida to as far North as Canada. 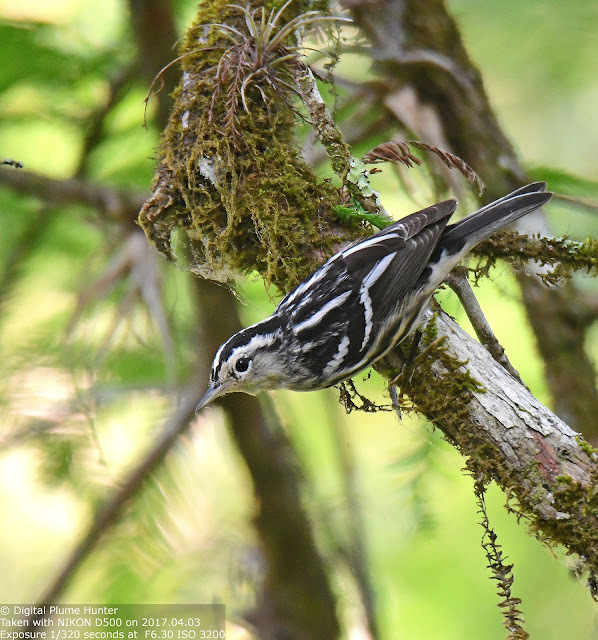 At Corkscrew, the males start singing in February and by April, it is impossible to walk further than 50 yards without hearing their joyful song of galloping buzzes and chips. We shall let the politicians indulge in their puerile games of legislative gridlock; and, while our leaders talk about "draining the swamp" by removing the entrenched elite in Washington; we birders, must see in this overused metaphor a more sanguine interpretation -- that of draining the full potential of observational opportunities at hotspots such as Corkscrew Swamp where a bounty of warblers, vireos and buntings await our eager discovery. 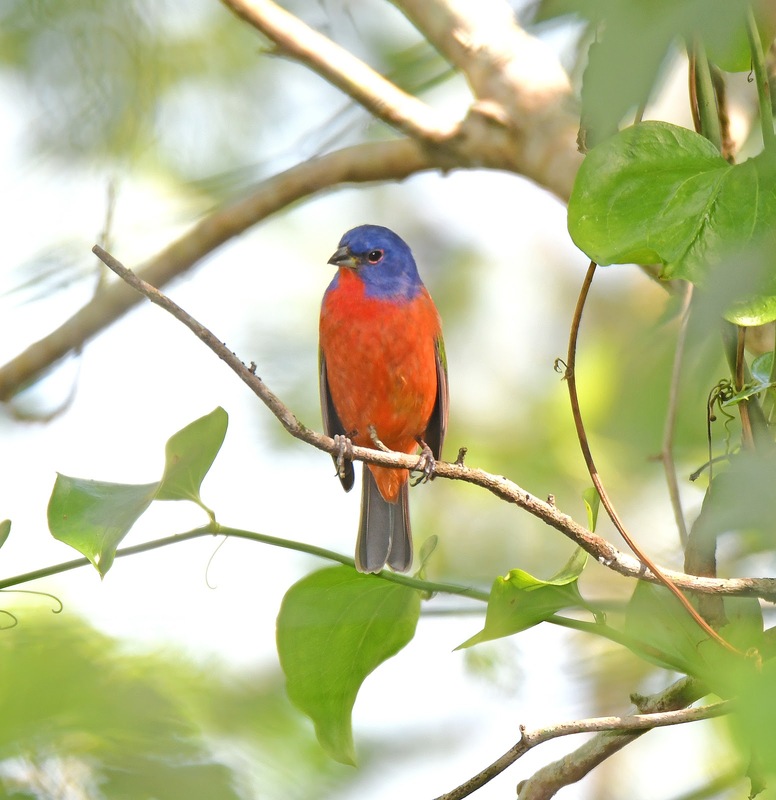 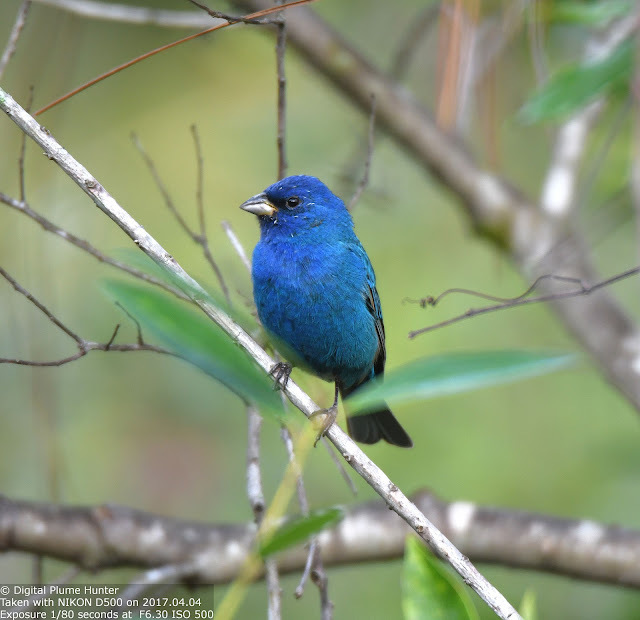 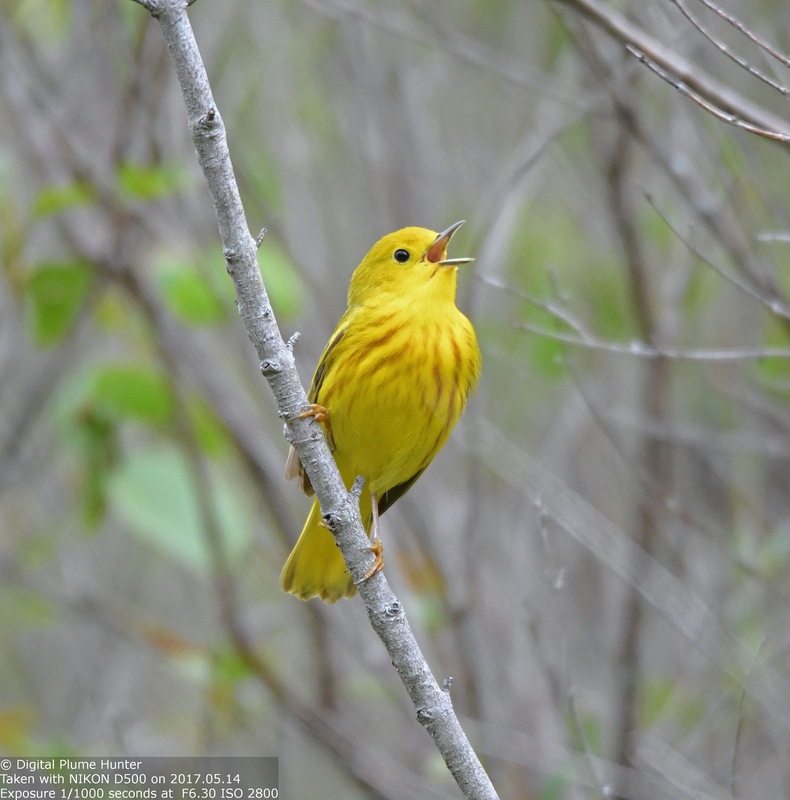 There are many qualities we admire in committed naturalists and devoted birders. 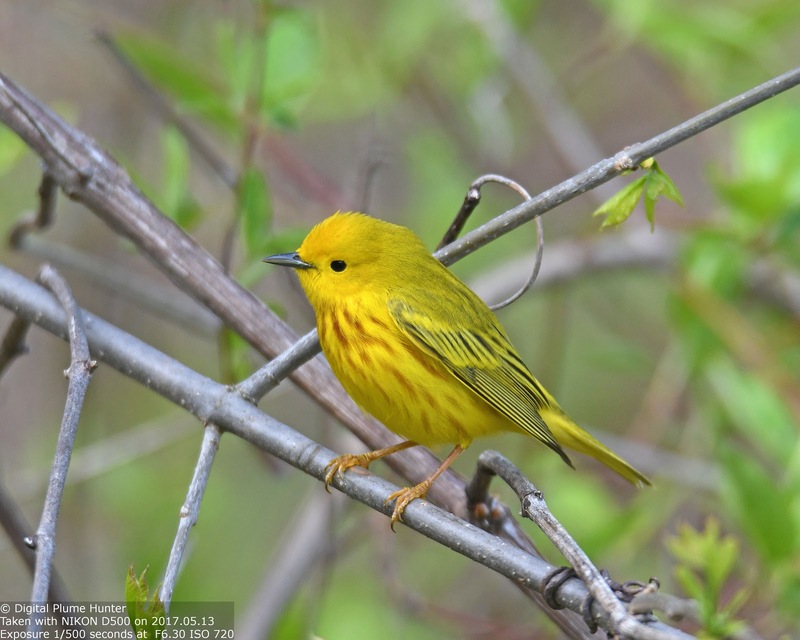 One of these, of course, is their unwavering dedication to the motto "We shall not equate abundance with apathy". 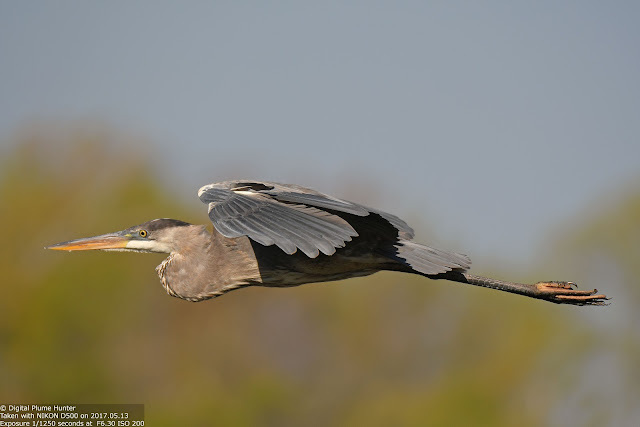 Surely, a credo for all of us to live by. 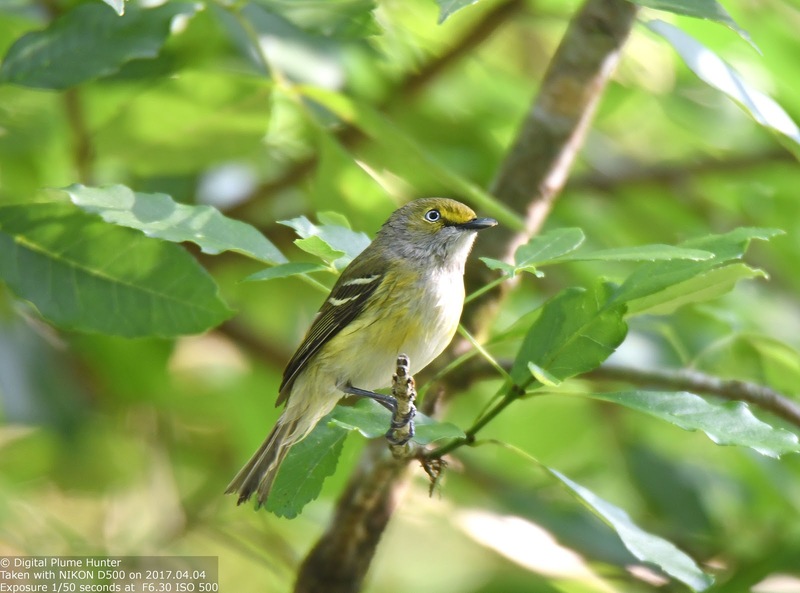 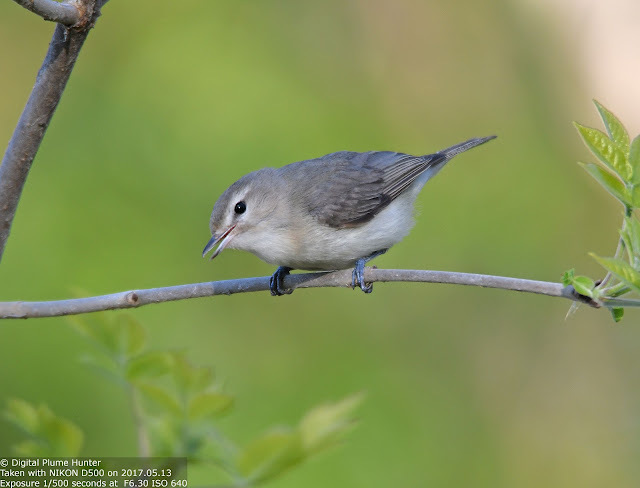 A delightful songbird, this is an otherwise drab looking vireo that lacks the typical yellows and greens associated with the family. 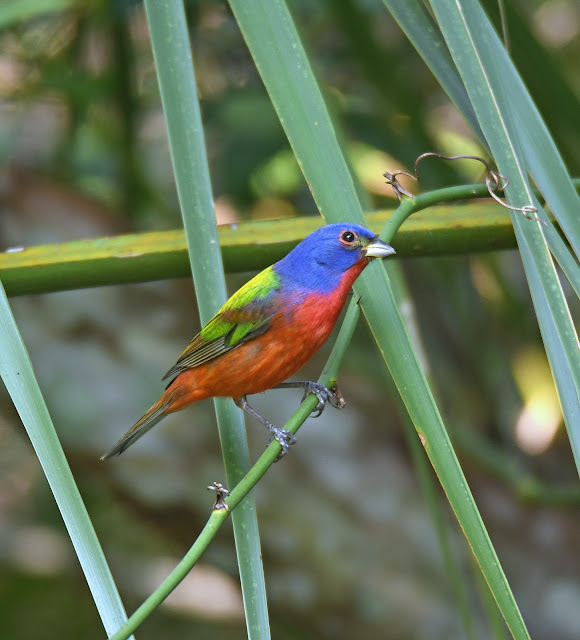 This beautiful specimen was spied at Lake St. Clair Metropark. 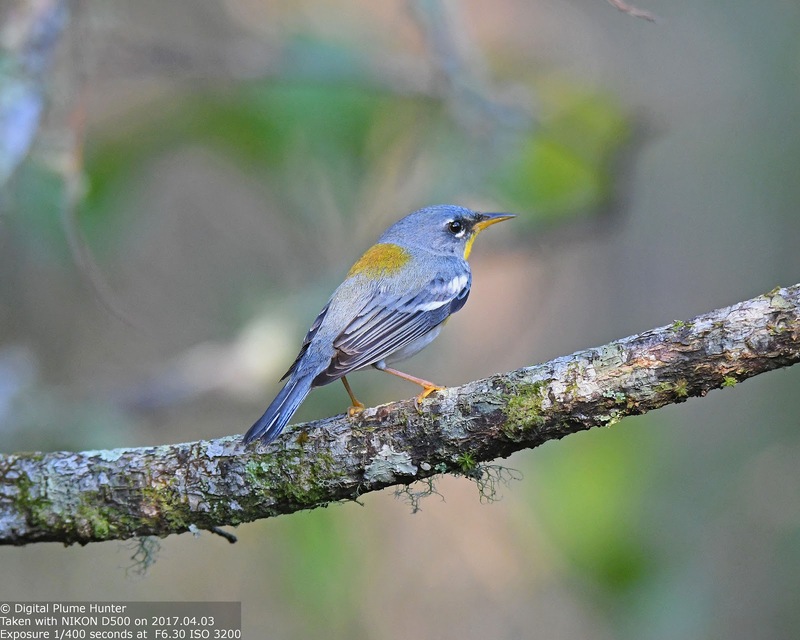 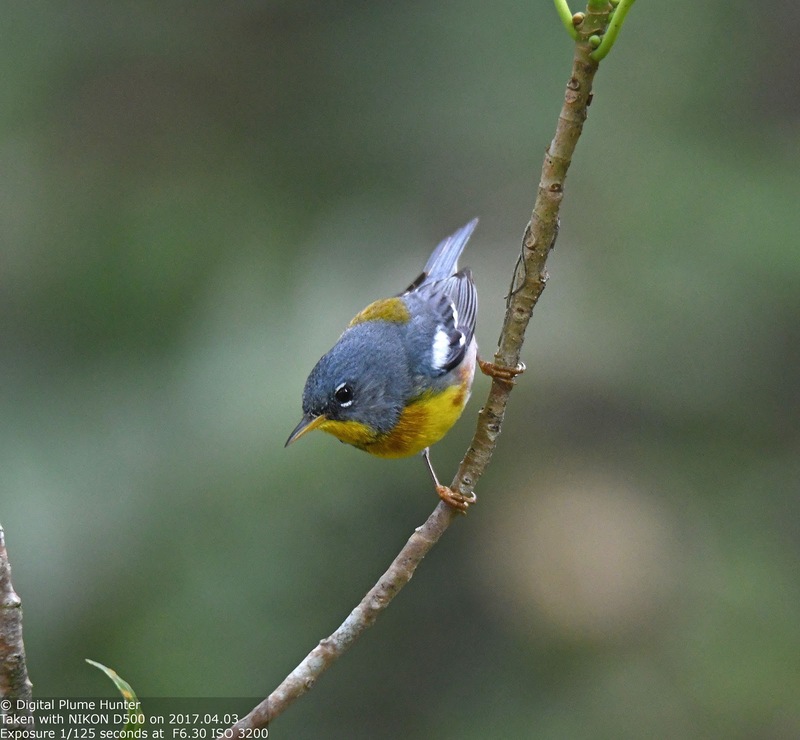 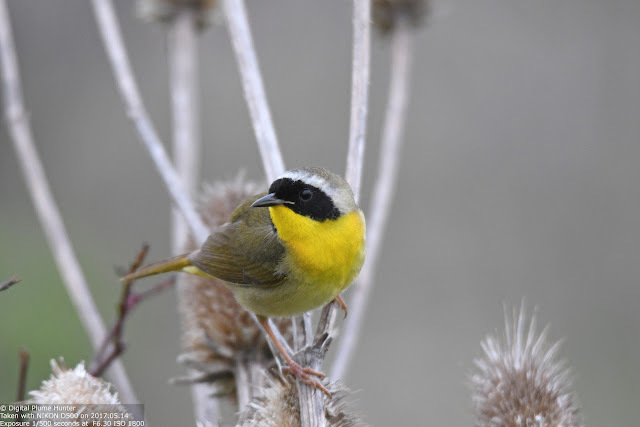 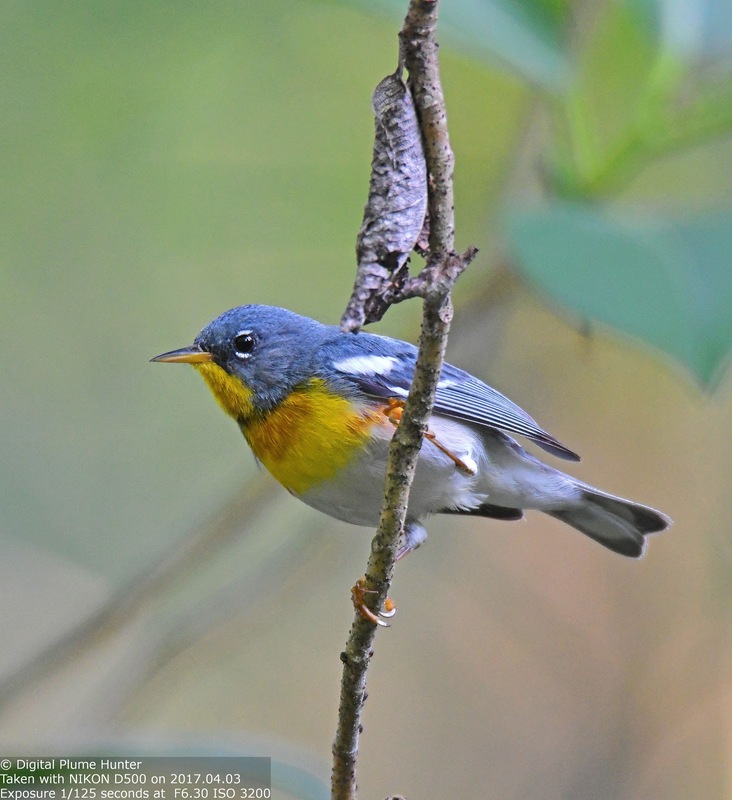 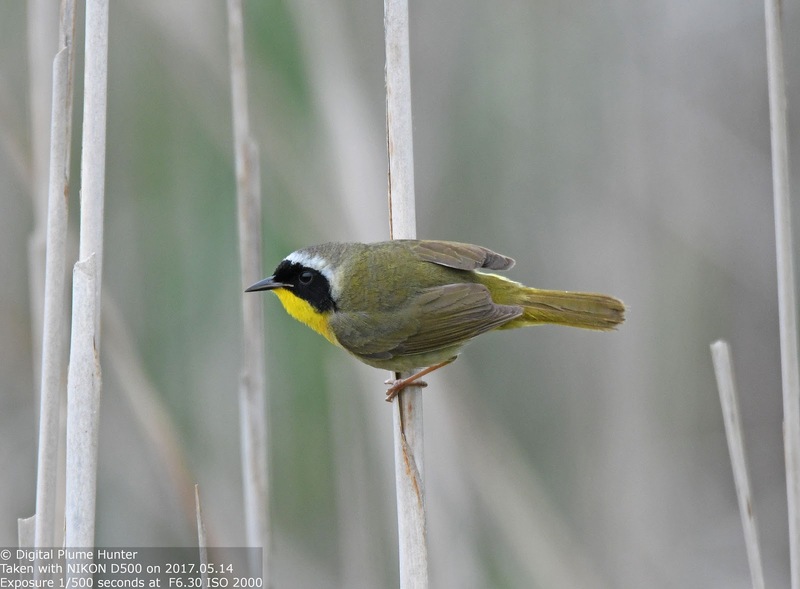 This is a striking warbler and one oft wonders if it didn't deserve to be named for its prominent black mask rather than its yellow throat. 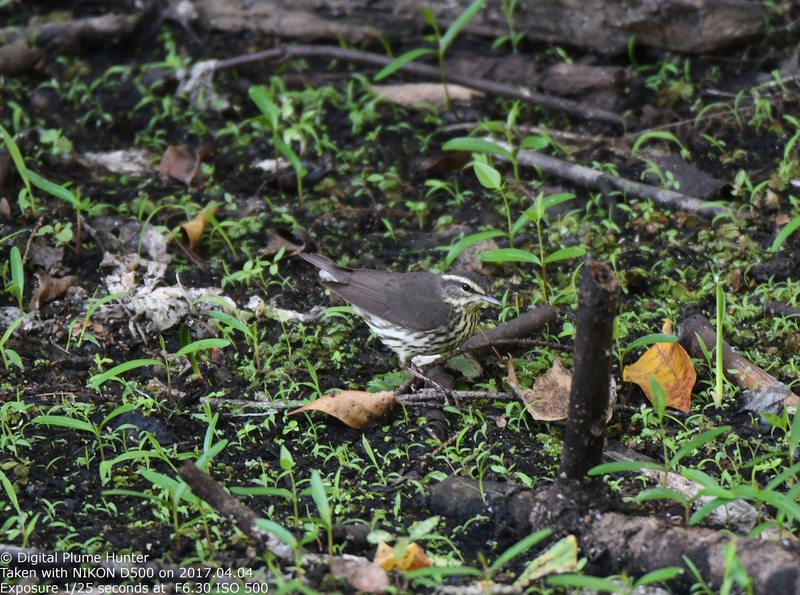 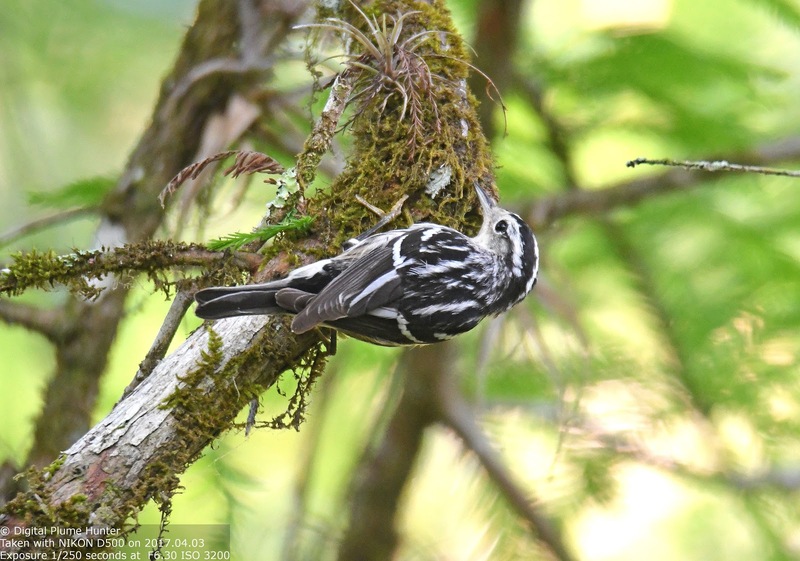 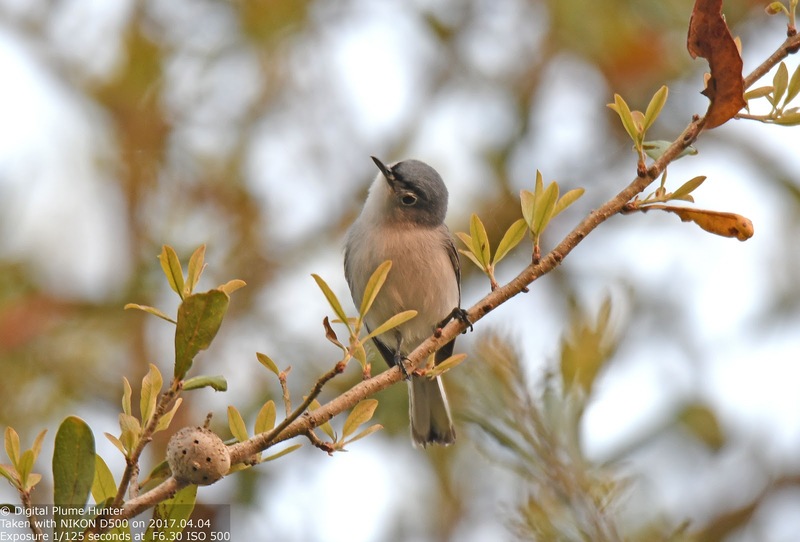 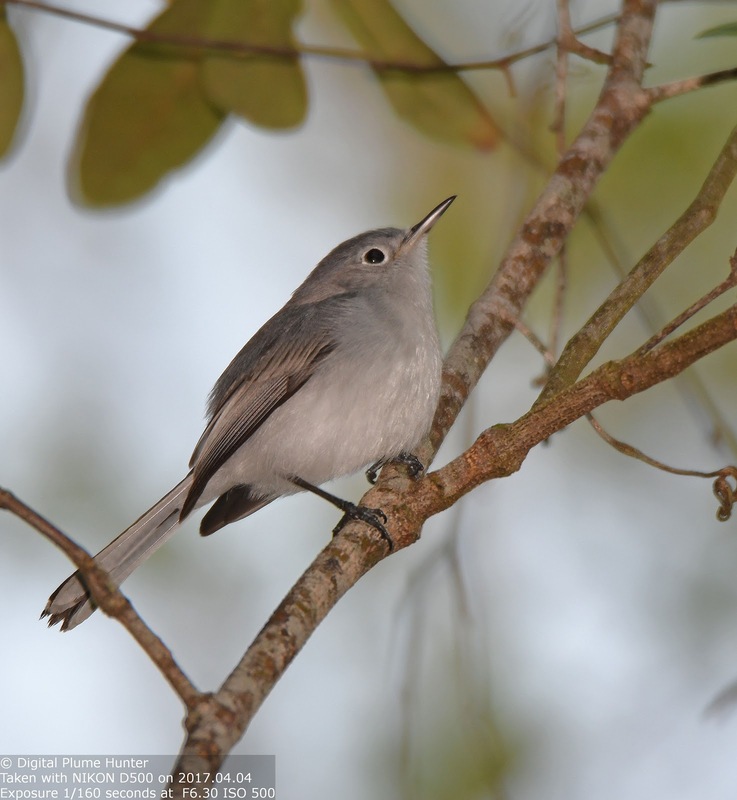 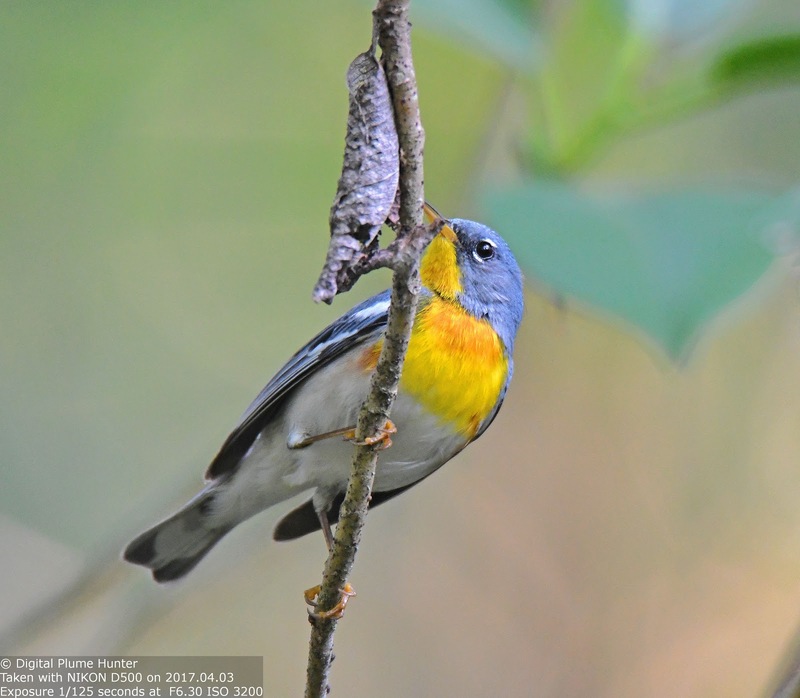 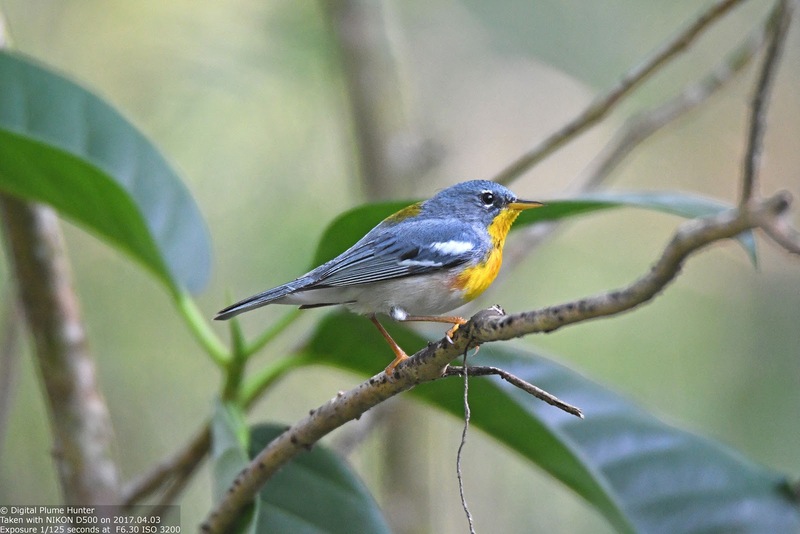 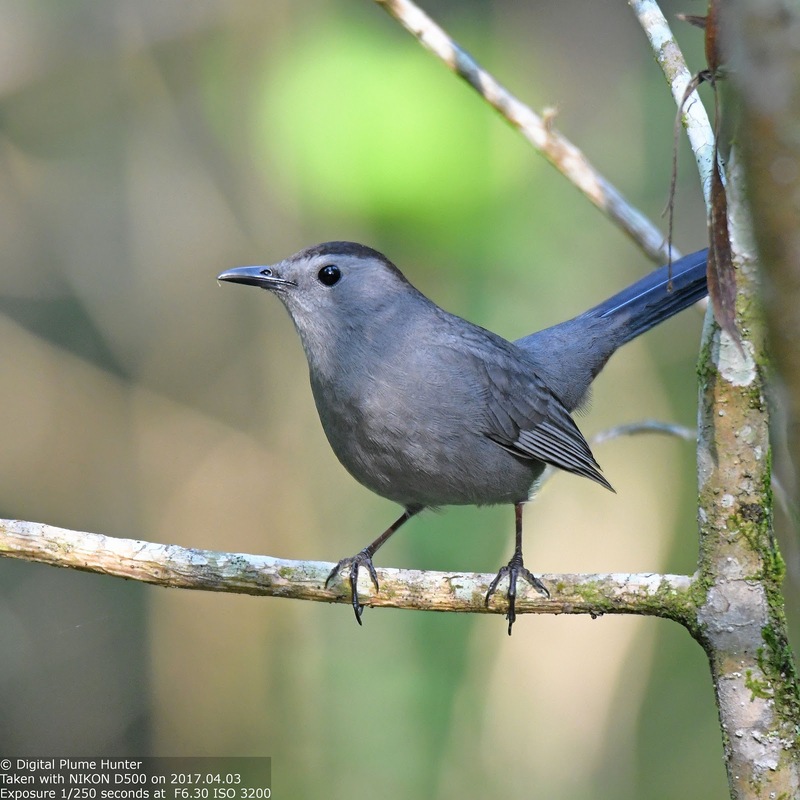 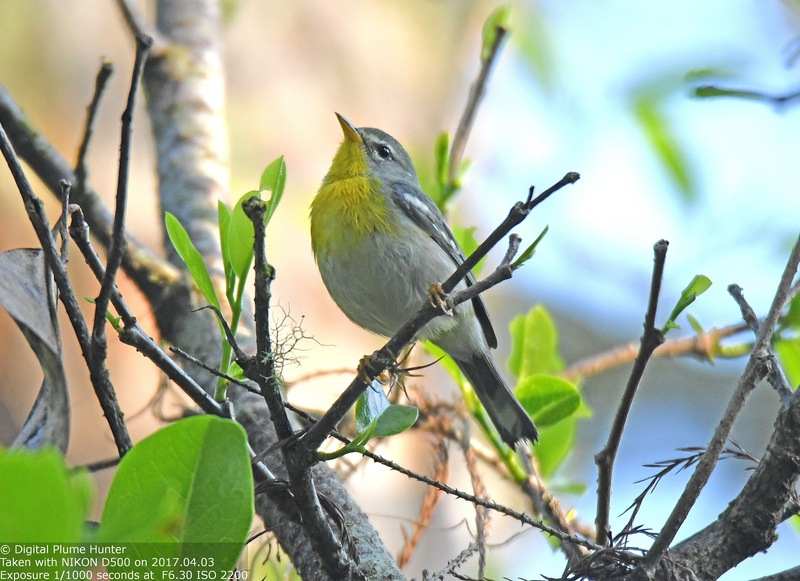 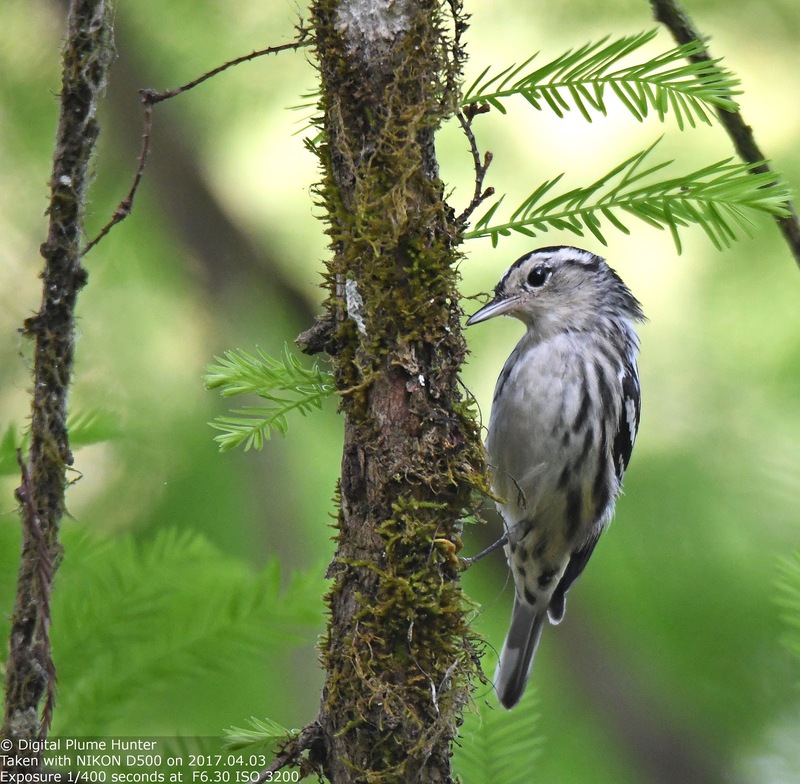 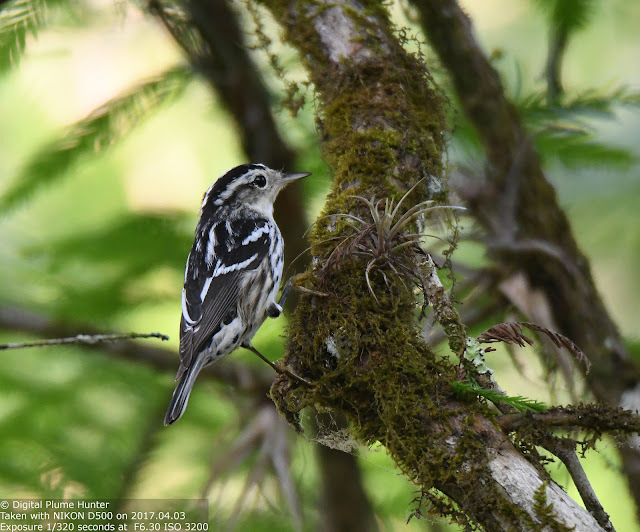 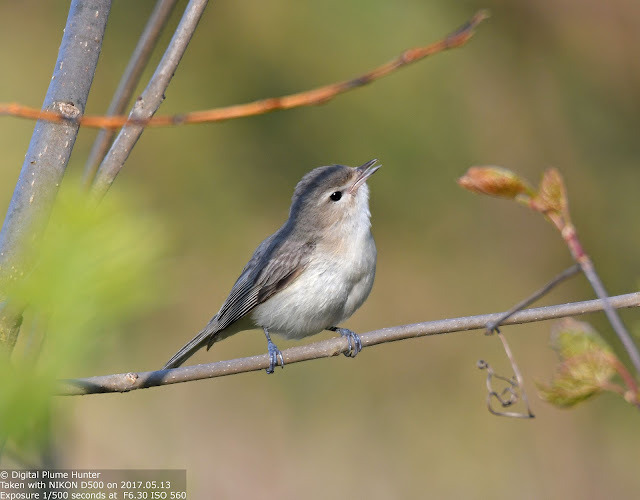 Seen at Wetzel State Park, this otherwise skulking warbler is more easily observed in the breeding season when the males are perched in song. 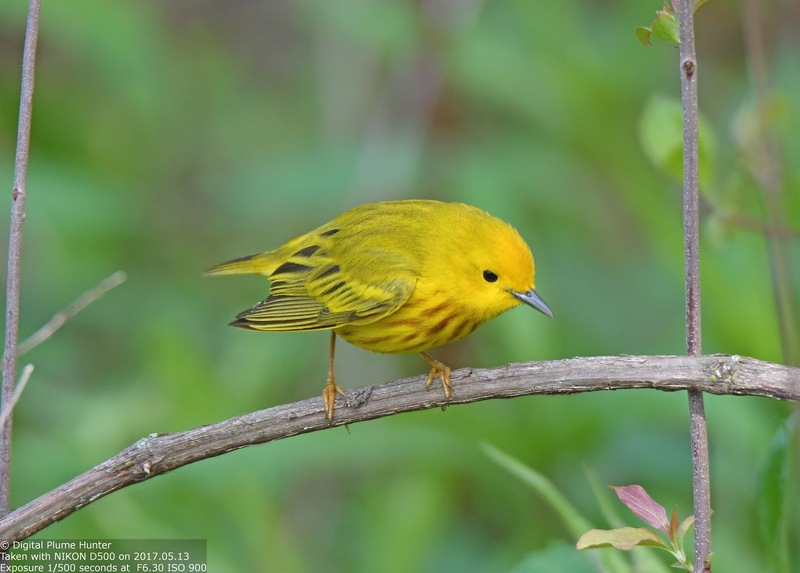 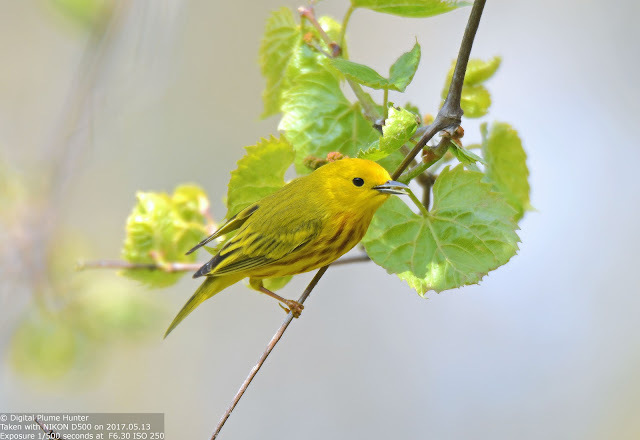 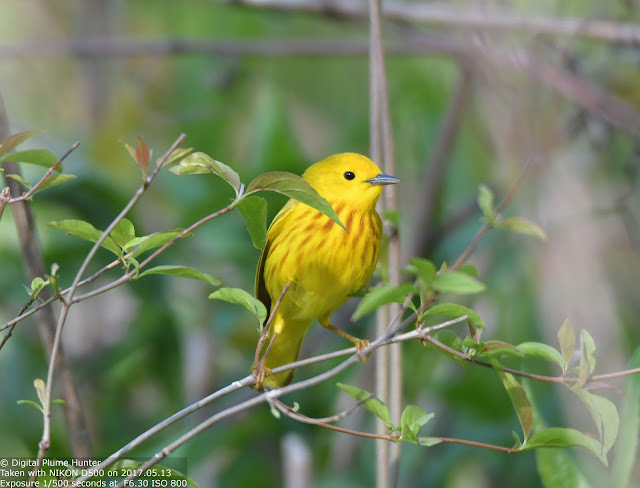 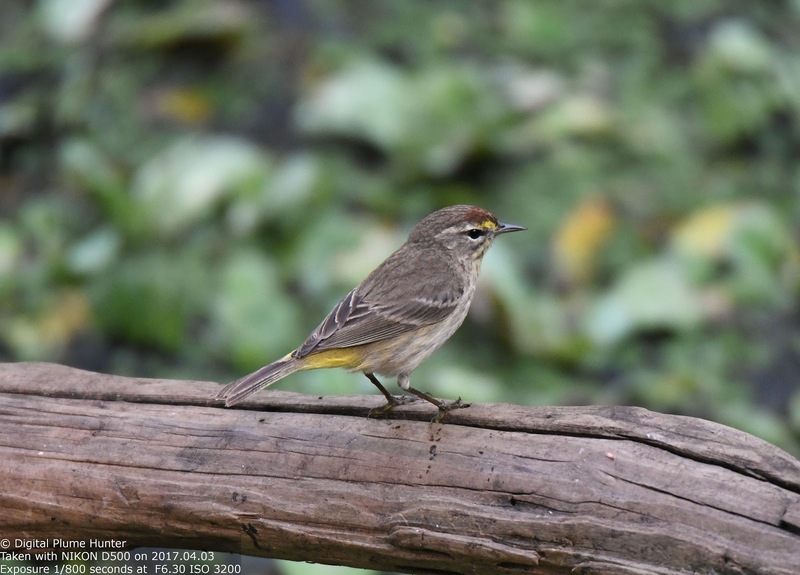 This yellow marvel with maroon streaking and its simple "sweet, sweet" song is a common sight even in suburbia (here observed at Lake St. Clair). 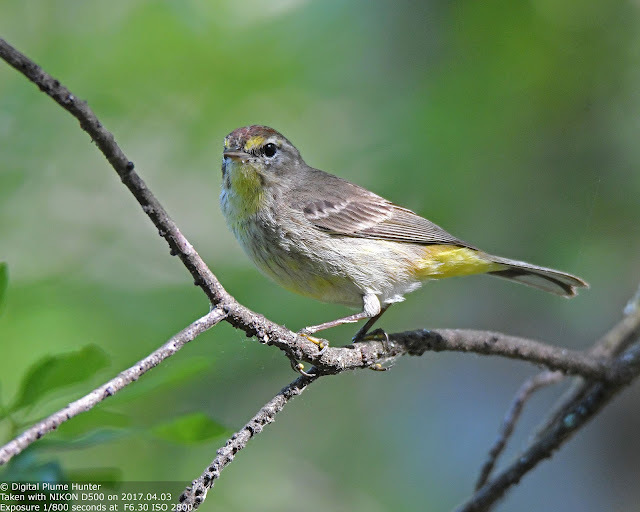 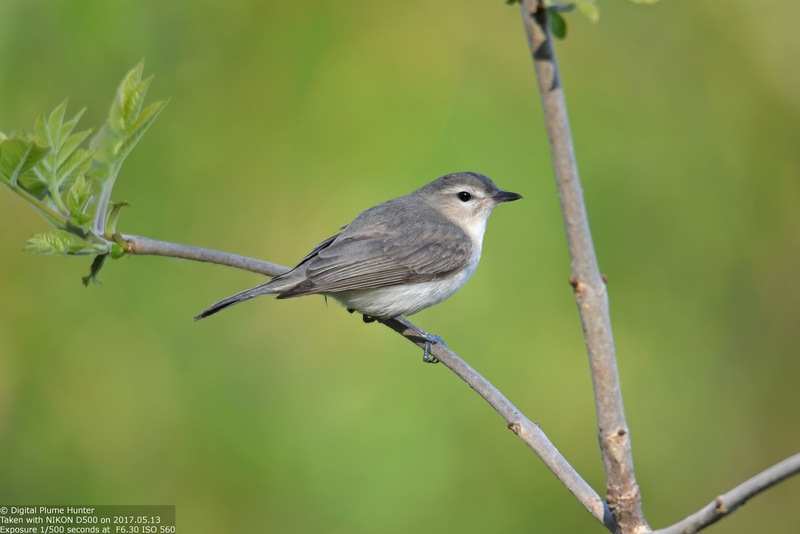 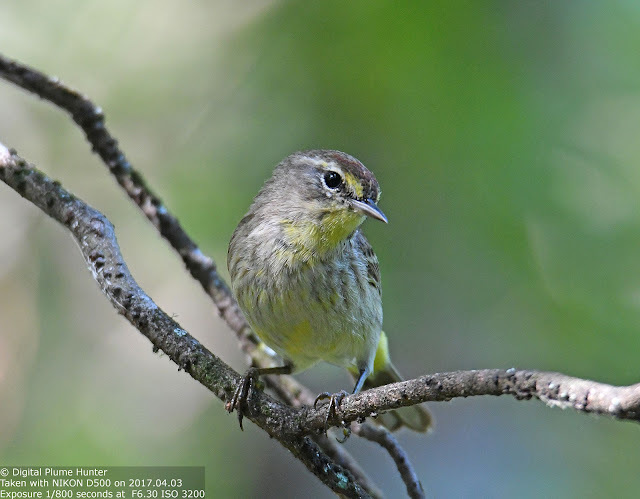 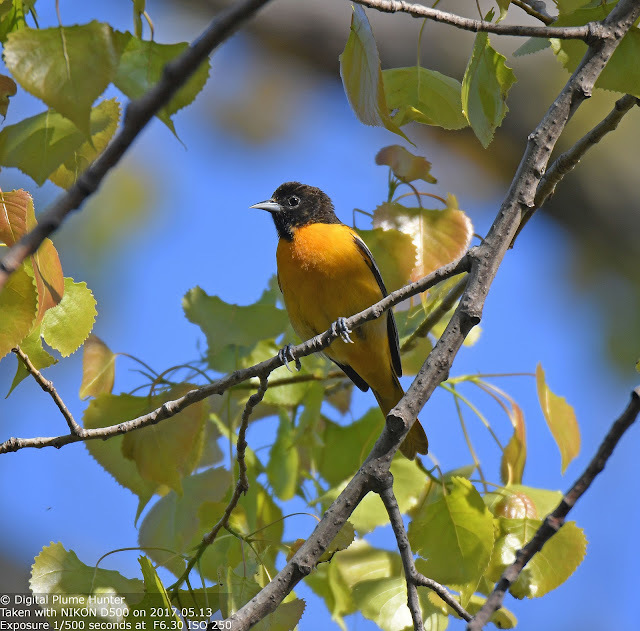 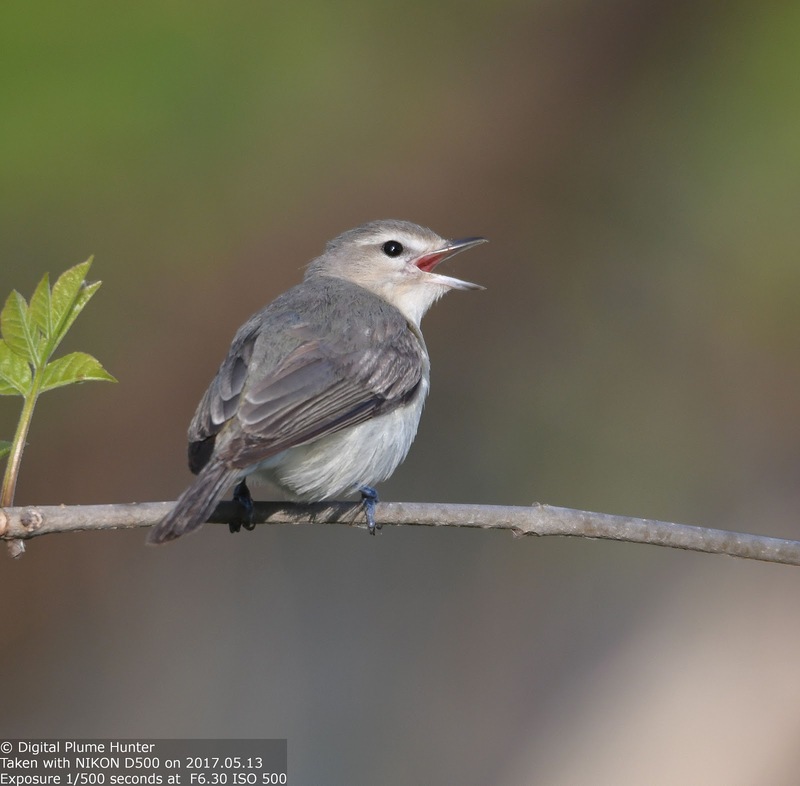 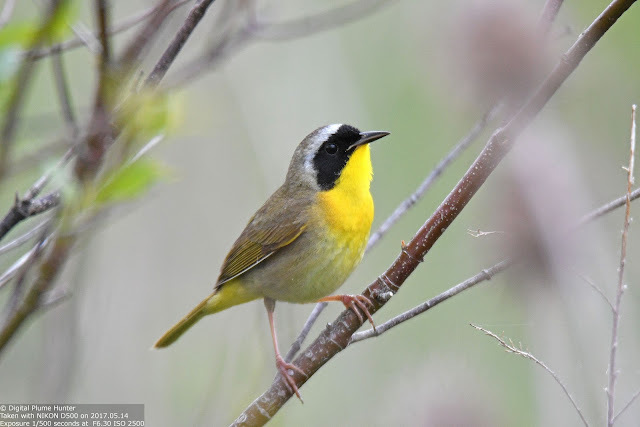 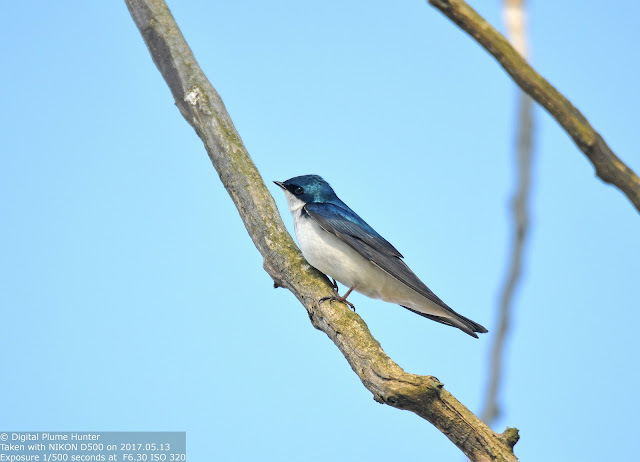 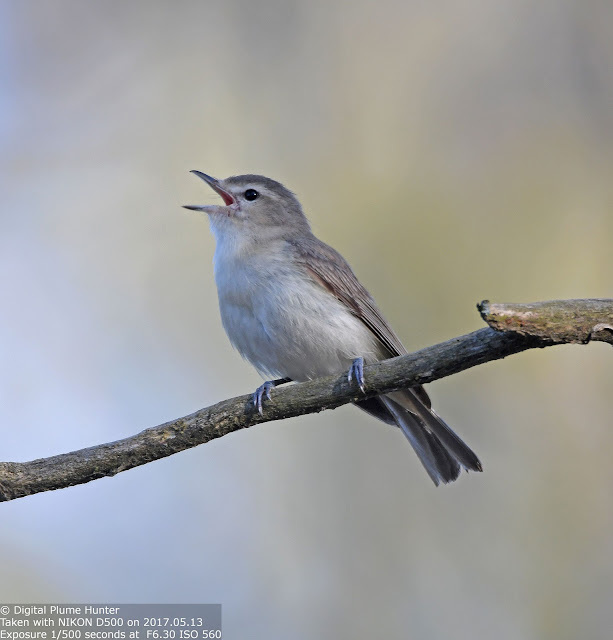 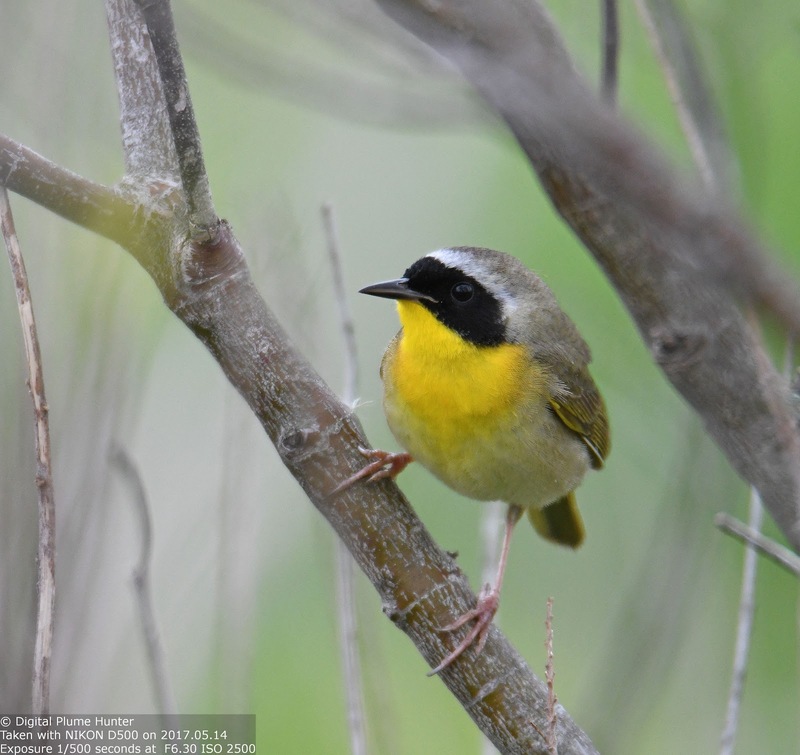 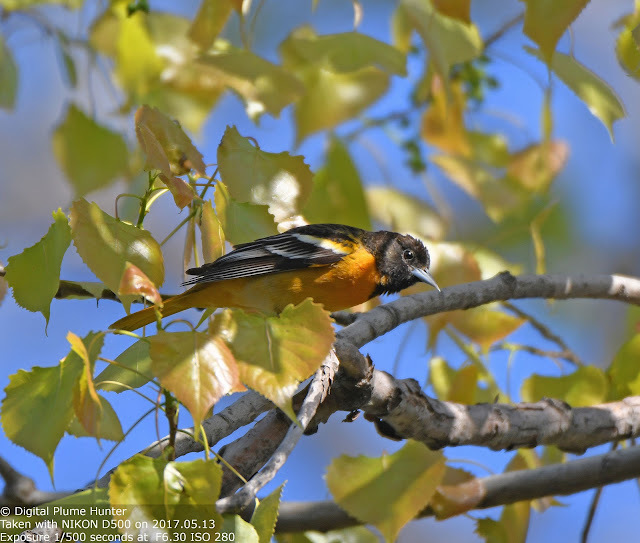 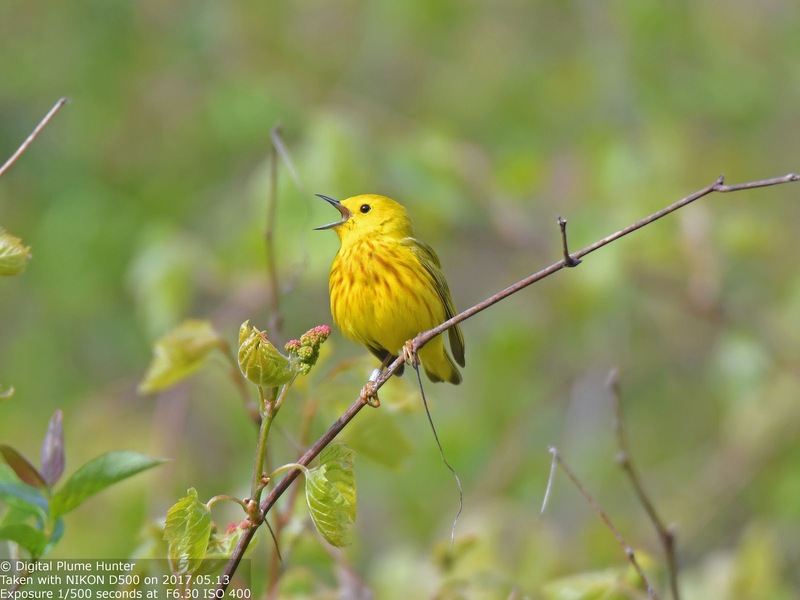 Macomb county harbors many hotspots such as Wetzel SP and Lake St. Clair Metorpark that hold avian marvels such as Warbling Vireo and Common Yellowthroat. 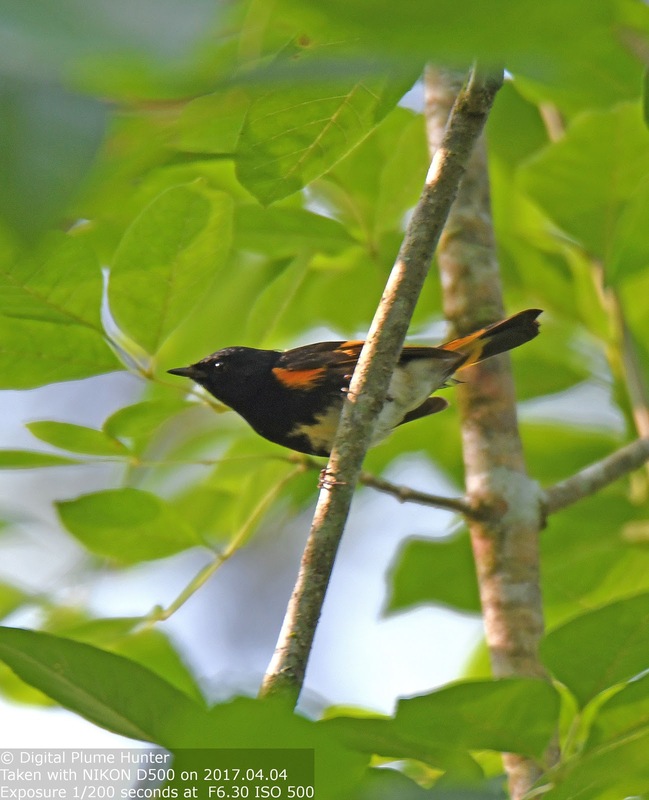 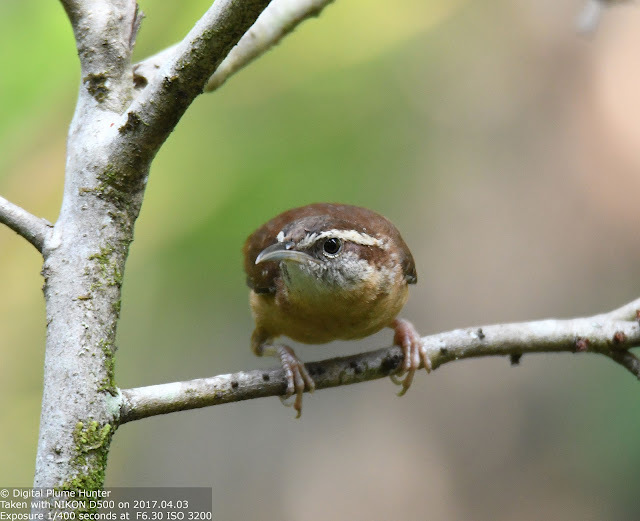 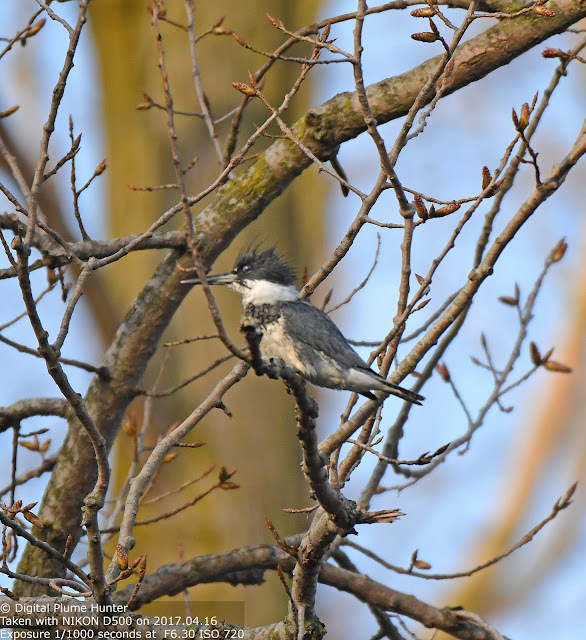 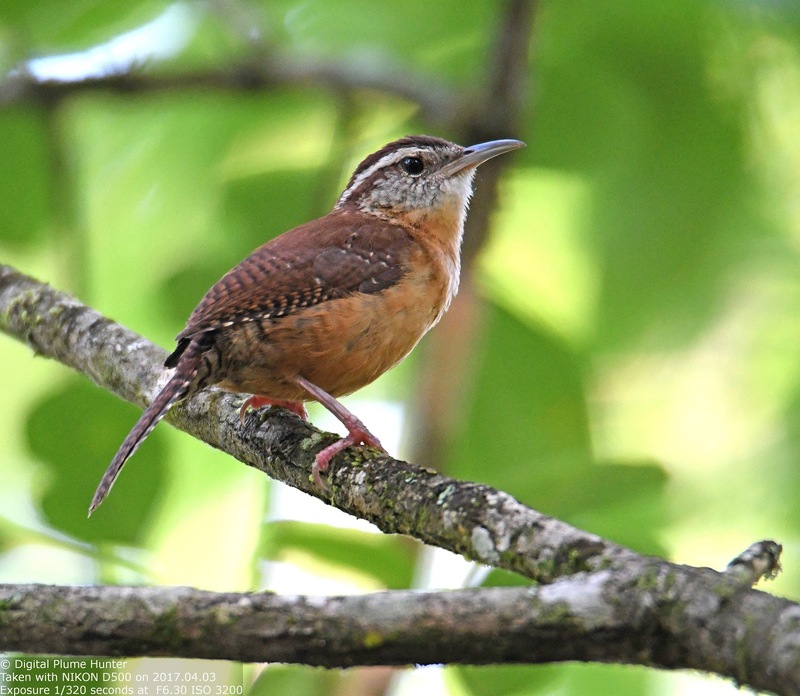 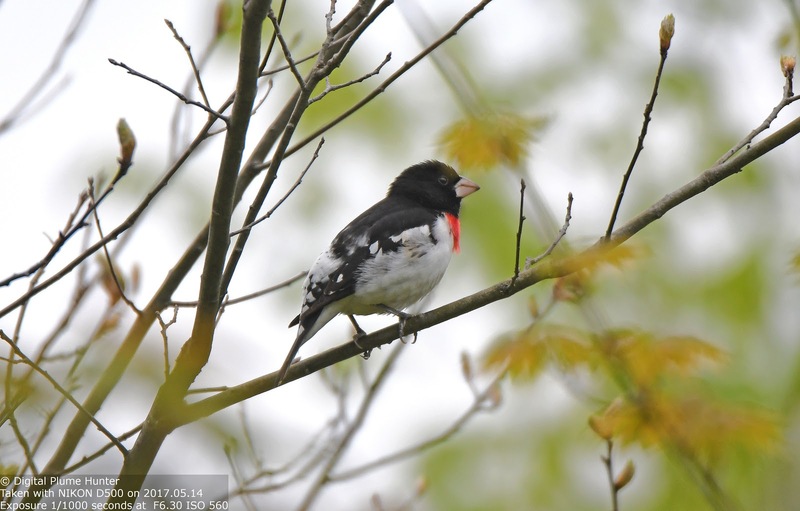 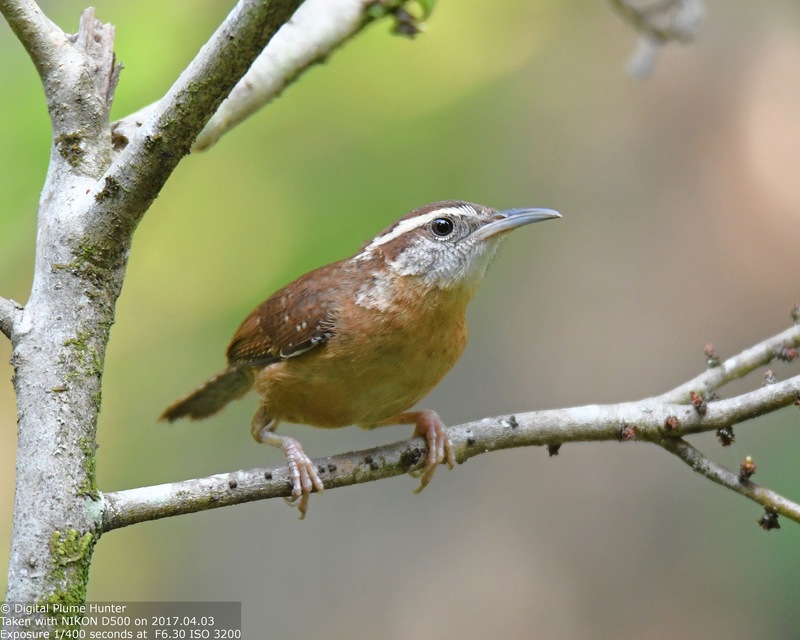 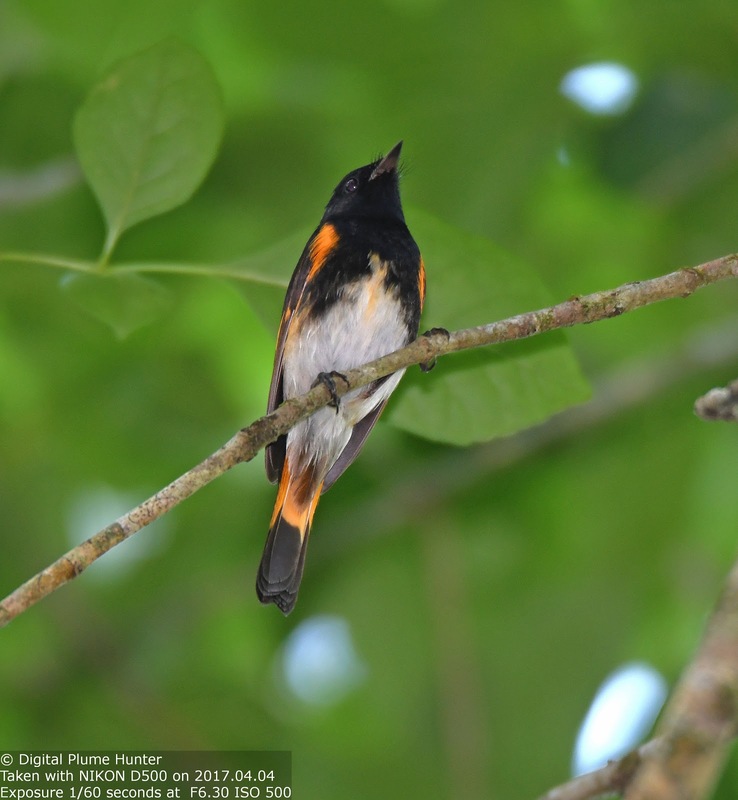 And, the inquisitive birder shall never be underwhelmed by their commonality; for, these "ordinary" denizens of our Eastern forests hold charms that have the capacity to enthrall and enthuse even the most jaded of birders.